Complete Onsite Computer Repair, Printer, Network, and Voice and Data Cabling Services Coverage Throughout Owensboro. Computech Technology Services provides high quality, professional onsite computer PC and printer repair, network, and voice and data cabling services to the entire Owensboro, Daviess County area, including the surrounding areas of Henderson KY, Newburgh IN, Madisonville KY, and Evansville IN. Our highly trained, certified technicians will travel to your business to mitigate any onsite computer or network issue you may be having. From PC field repair services like failed hardware and OS problems to network data cabling, router installation, configuration and troubleshooting, we have it covered in Owensboro and throughout the entire tristate area. It’s as simple as a phone call to our office to have a technician dispatched directly to your site, so why wait? Call us today at (859) 780-3020. 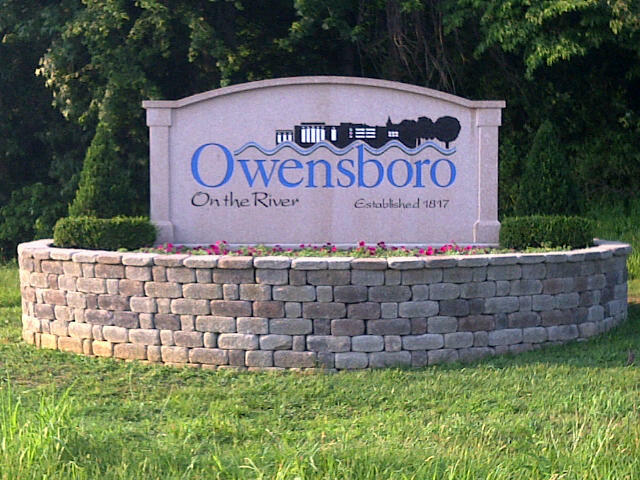 Local Owensboro Businesses Rely on Our Local Technicians for All of their Onsite Technology Repair Services. Our clients throughout Owensboro and the surrounding regions realize the tremendous value that on-demand on-site technology services can bring to them and their businesses. With no monthly fee, same day onsite tech support services, they are able to provide coverage for their occasional computer and network issues without committing to a costly monthly or yearly support contract. Our service managers and technicians in Owensboro work directly with the local site to quickly troubleshoot and repair all computer and network issues, immediately, on the spot. By removing the “middleman”, we are able to address the problem quickly, and get it repaired professionally, getting you and your business technology back to work. For MSP’s, we provide our white label smart hands onsite services to get their Owensboro clients onsite needs taken care of quickly and professionally. Our experienced, industry certified and background checked technicians can handle any onsite service, and our affordable hourly rates and bundle offers provide immediate ROI for businesses. Give us a call today and find out why so many Owensboro businesses and residents rely on our superior onsite computer repair, network, and voice and data cabling services to keep their technology up and running like brand new! (859) 780-3020. Owensboro Onsite Computer Repair, Business Network, and Enterprise On-Site Information Technology Support Services. Since 2008, Computech Technology Services has provided the absolute highest quality on demand ad-hoc technology services to our clients throughout the beautiful city of Owensboro and the surrounding region, including Henderson KY, Evansville IN, Newburgh IN, Madisonville KY and all of Western Kentucky including Hartford KY, Central City KY, Paducah KY and everywhere in between. Our technicians are top notch industry certified professionals, and they are ready to handle any installation, troubleshooting or repair service that you may need, quickly and professionally. Don’t wait, give us a call today and put our professional technology services to work for you (859) 780-3020. Computech Technology Services Voted Best!